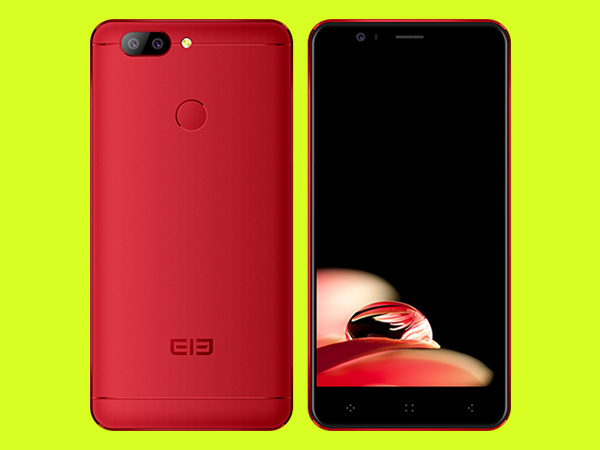 Elephone, a new company in the market, is famous for its Smartphones totally unique and giving tough competition to other Smartphones. Now, the company is set to take a large share with Elephone P8 Mini. What is new in Elephone P8 Mini? Elephone believes in bringing unique Smartphones with attractive features in reasonable price. With Elephone P8 mini flooding the market, the company has done great work by introducing unique design along with the amazing features and specs in nominal range. There is certainly some time remaining in the launch of Elephone P8 mini but the introductory video of the device is doing justice with this beautiful Smartphone. What is in the Introduction Video? This is for all the interested buyers!! Save the trouble of being a part of waiting list and pre-book Elephone P8 mini from the official website right at the comfort of your home. So, get ready to give a hard time to large Smartphones with a pocket-friendly high-tech Smartphone.